See Menu & Order Here! 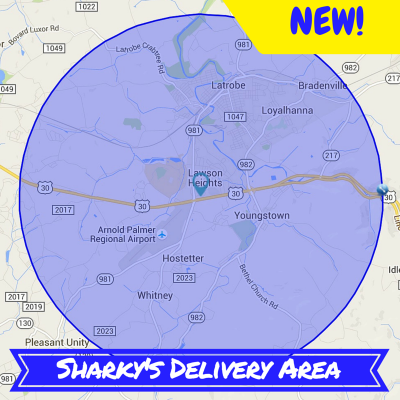 Delivery available for a $5 fee, minimum order of $15 and within a 4 mile radius. Credit Cards accepted upon delivery. Please choose Cash payment upon placing order.